The Fiat Punto was introduced in 2005, and a next generation model is long overdue. According to a report on Autocar UK, the next generation 2015 Fiat Punto could be a part of the Panda family for cost and competition reasons. The current Punto is priced very close to its larger brother, the Panda. 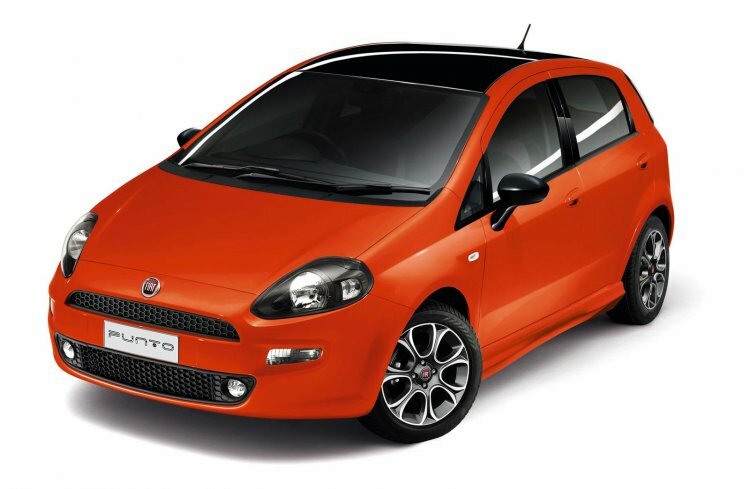 The Punto competes in the supermini segment in Europe, and this segment has an average price of 8,000 pounds (7.9 lakhs). However, the starting price of the Punto in UK is currently 10,950 pounds (INR 10.85 lakhs), which is extremely close to the larger Panda's 11,145 pound (INR 11 lakhs) starting price. As a result, Fiat has more takers for the bigger Panda than the smaller and lower-segment Punto. Fiat themselves say that the only reason for having the Punto on sale is for the market share. In fact, Fiat's Head of global design, Lorenzo Ramaciotti, admits that it would be difficult to make an all-new car without knowing the sort of revenues it would generate. Ramaciotti says that his company would have to "think differently" and make a vehicle "in line with price expectations". 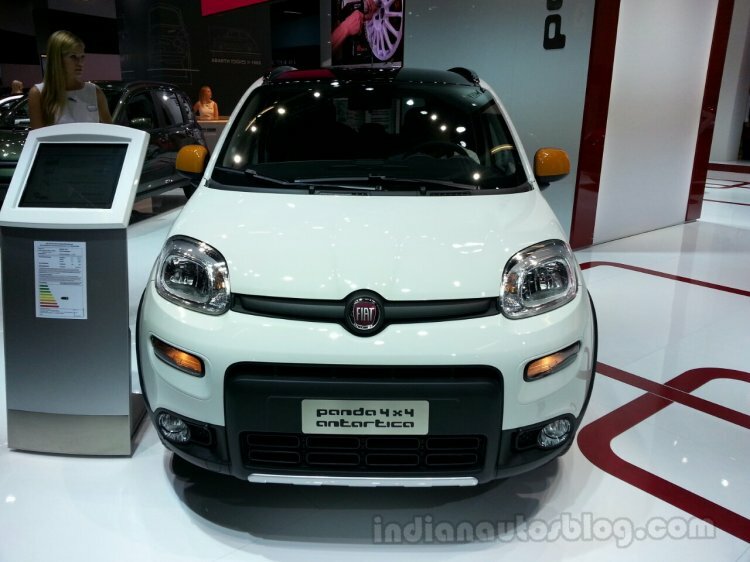 The next generation Punto could be a part of the Panda's family. Autocar suggests that the next generation Punto could be a part of the Panda family. As for the delay in introducing the newer Punto, media reports indicate that Sergio Marchionne, Fiat's CEO, was not happy with the earlier proposed designs he had received. Also, Fiat is waiting for Europe to recover from its financially weak status before investing on a new model. Meanwhile in India, Fiat continues to sell the pre-facelifted Punto barely averaging 500 units a month.